A toast to our members! 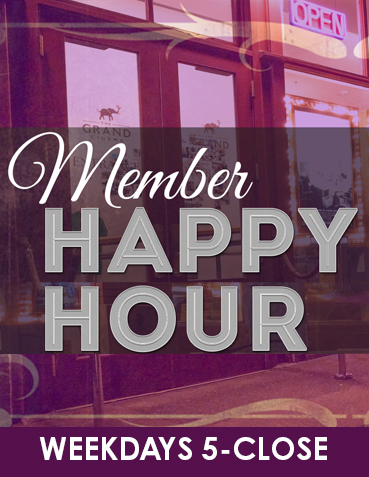 Current members of The Grand Cinema enjoy $1 off beer and wine from 5 pm–close on weekdays. Cheers! 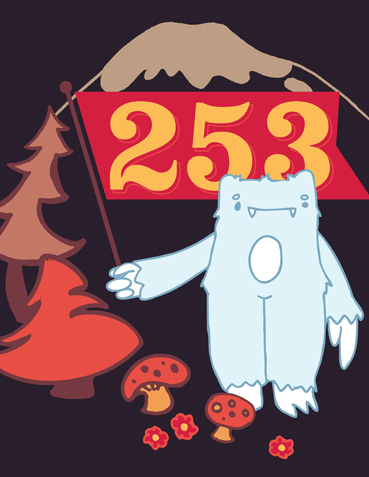 Tickets are now on sale for the 253 Short Film Party on May 10! Celebrate our 22nd birthday with us - and enjoy free movies! 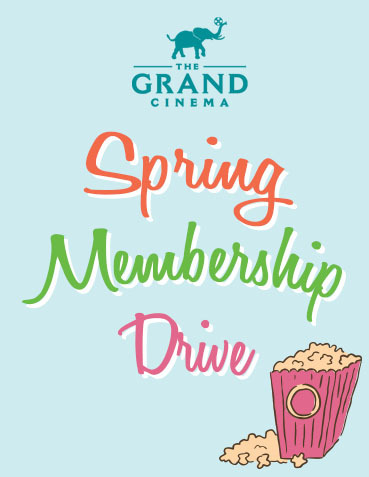 Help The Grand become 7,000 members strong! Join today. 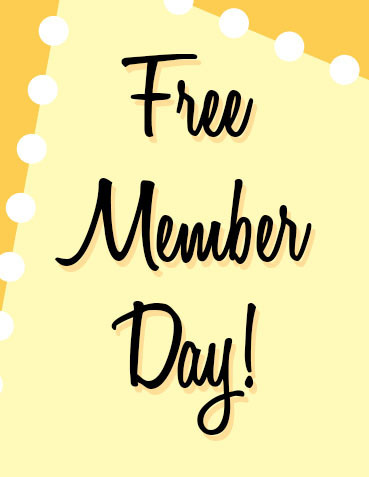 Learn more about membership and our specials here.